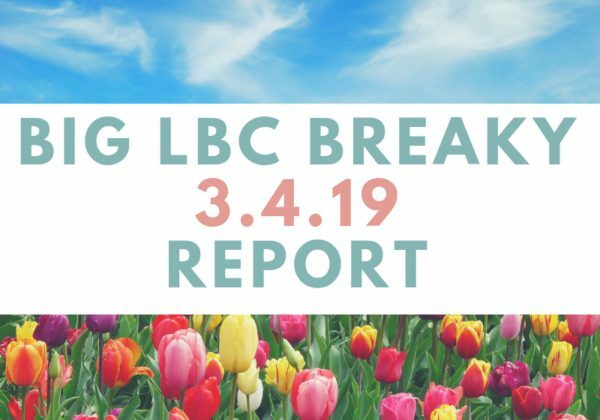 Spring has sprung and so did our second Big LBC Breakfast on the year.  Read on to find out what happened. 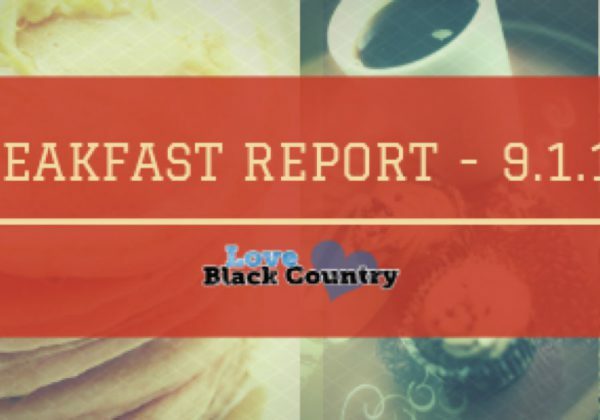 A brief look at what went down at our first Big LBC Breakfast of 2019. 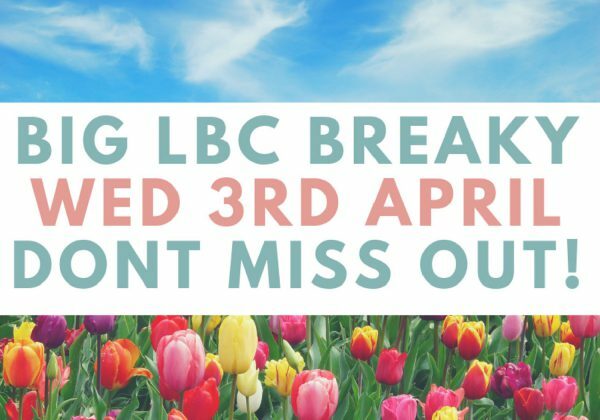 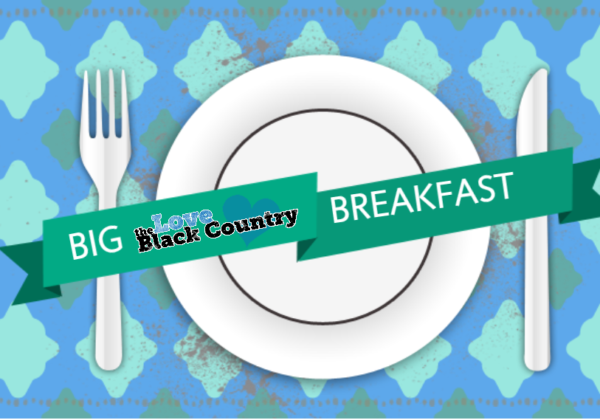 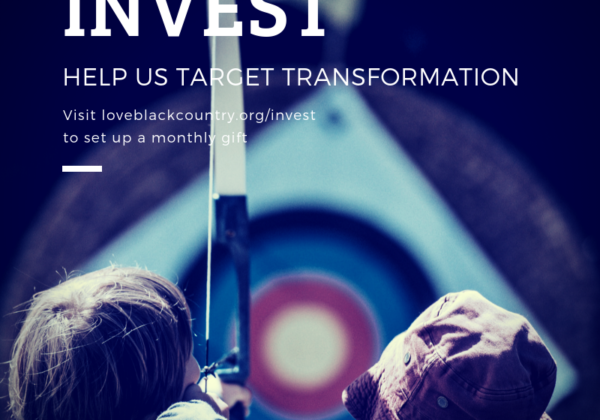 Big LBC Breaky Wed 3rd April – Don’t Miss Out!